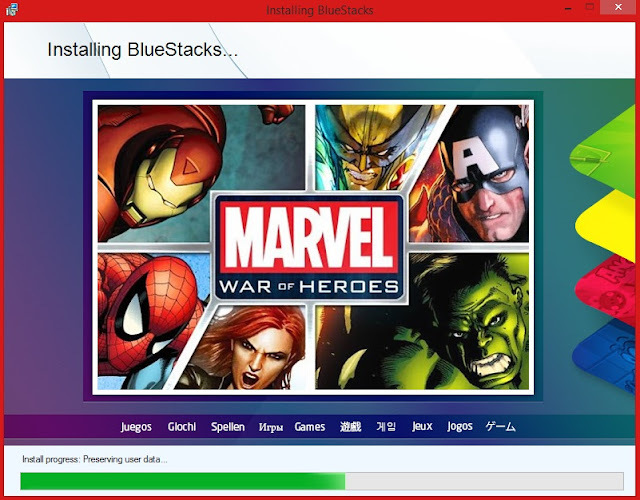 1# Download and Install Bluestacks App Player From Here. 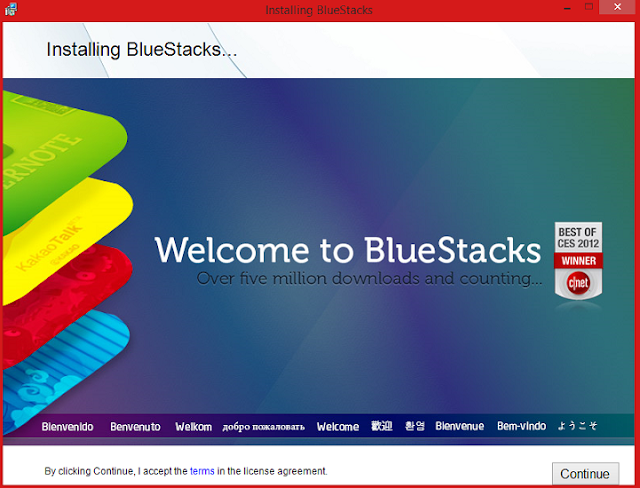 2# After opening it, run the setup of bluestacks and the installation process will start. As you can see in the below screenshot. 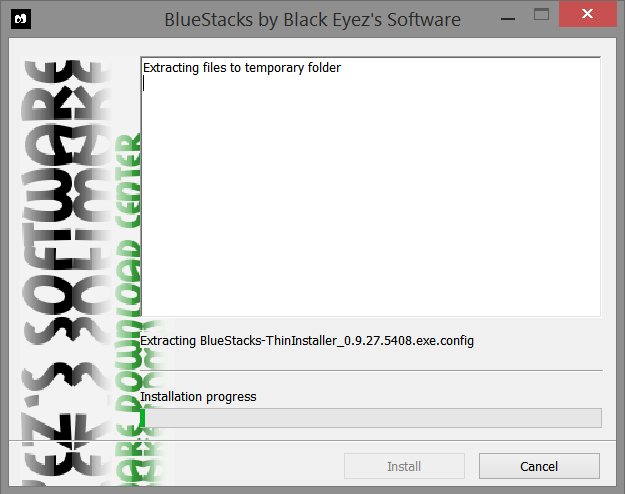 3# Click on continue button and complete the installation process. 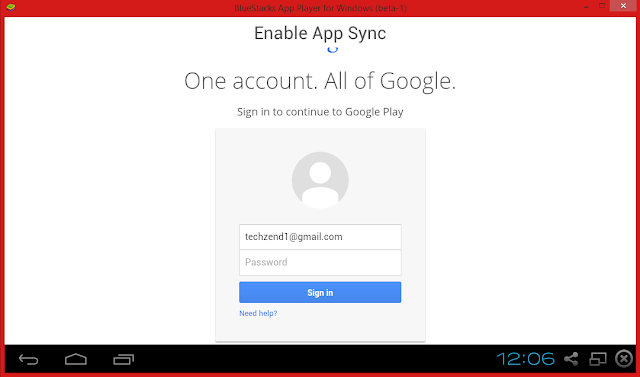 4# Now (if you have internet connection) you are required to enable synchronization with the app store and Google play store by signing in with your Gmail ID. 5# Now app store and app sync are enabled and you can now browse app store. 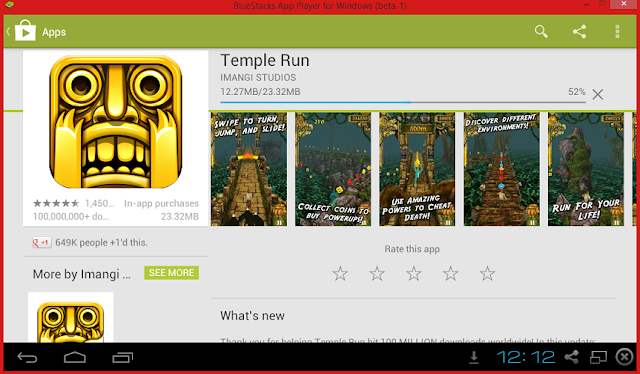 6# Now you can install and run any app from Google play store as shown in the below images. Download BlueStacks App Player Offline/Standalone Installer from Here. i. To Feel like real Android please download and install Nova Launcher. ii. If You don't have internet connection you still can install this Emulator Just SKIP Step# 4, 5 and 6 and use offline apps APKs. iii. To Download Offline Full version APKs Without Google Playstore Click Here. 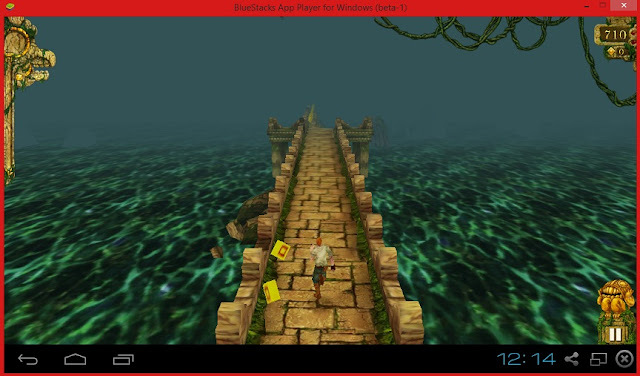 0 Response to " How to Run Android Apps on Windows PC Easily "